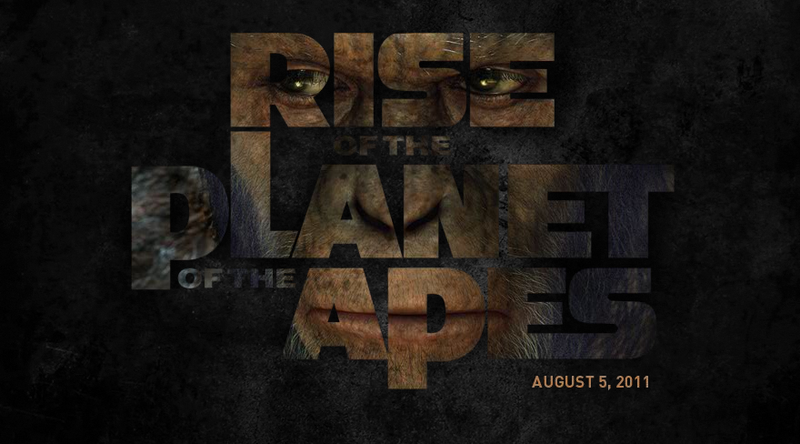 Here is the long awaited teaser trailer for 20th Century Fox's Rise of the Planet of the Apes. The movie hits theaters on August 5th, and stars James Franco, Freida Pinto, John Lithgow, Brian Cox, Tom Felton, David Oyelowo and Andy Serkis. Yesterday we were given a taste of what was to come through the live stream Q&A with WETA. We also shared some cool concept art, but not prepared us for the awesomeness of this teaser. The entire scope of this film feels epic. Check out the teaser trailer below and prepare to be excited. Be sure to sound off below in the comments.